If I had more time I would of recorded street traffic and added it as a bonus cut “BK 4’33” on the new iphone friendly .m4r ring tone version of New York Tropical. Which now happens to be coming out on Nov. 9 – so push back your calendar a week and call it a date. 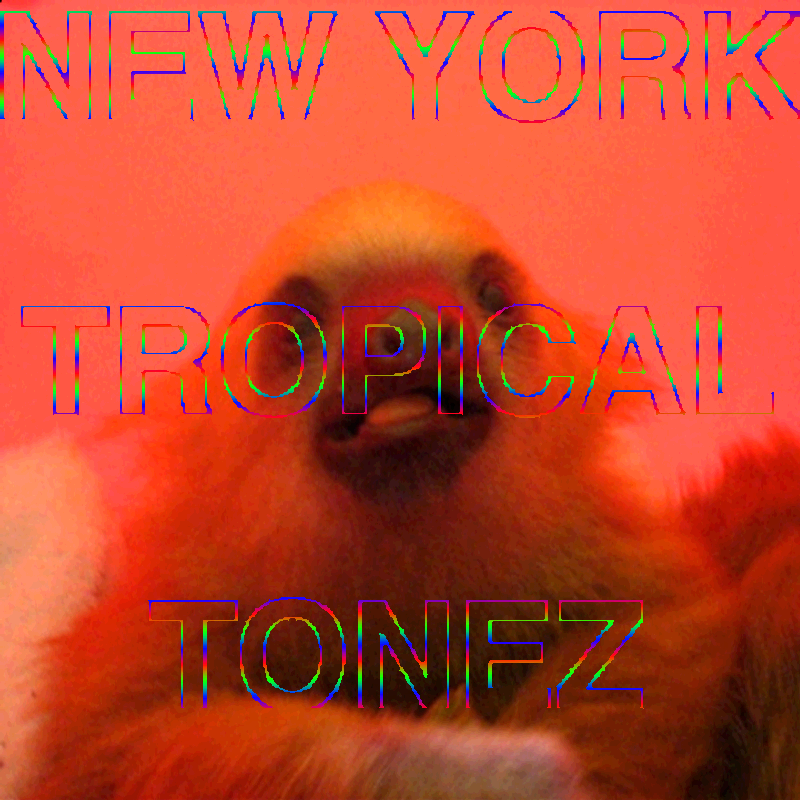 NEW YORK TONEZ 14 .mp4 FILES OPTIMIZED FOR UR IPHONE SO U CAN BRING DA CLOSER INTO YOUR LIFE. Does that ish work on ur blackberry/android/vertu/nokia? Did you hear that we can drink web 3.0? Prev Post: DAS RACIST RUPTURE RADIO today! i’m 12 years old and what is this? My new NYTONEZ alarm makes waking up early so much easier. Thanks for letting non-iphonerz get tropicallove in the morning too.